 On February 8, 2013, the Graffiti Research Lab finally became its proper non-profit organization (ASBL). The founding members created this association in order to be more visible to local authorities and to seek new opportunities. At this moment, we want to thank our sponsors, syn2cat, who helped us become mature and evolve in an awesome environment. We’re looking forward to common projects in the future.  Should you want to join GRL, please mail us for more info.